Clocks/Dials for GXI, would prefer white ones if any around but I am happy with standard color. Does Ishaq still have my old clear LED tail lights? haha, and they were a lot of work for me to make! But I remember Ishaq was selling them a while back, I don't know if he still has them. Although he put a tint over it, so it's not clear chrome like that anymore (maybe he took it off IDK). 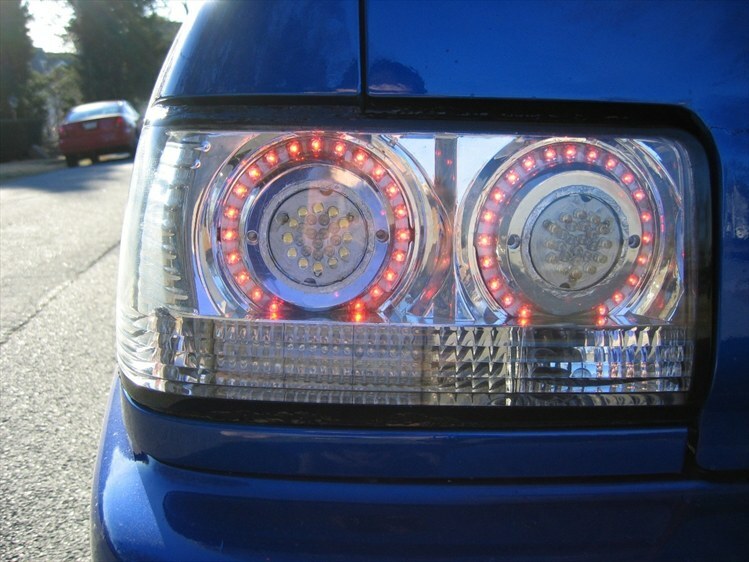 hey, you said clear, aftermarket LED tail lights..... and those are the only ones in the world! They wouldnt fit your car lee..